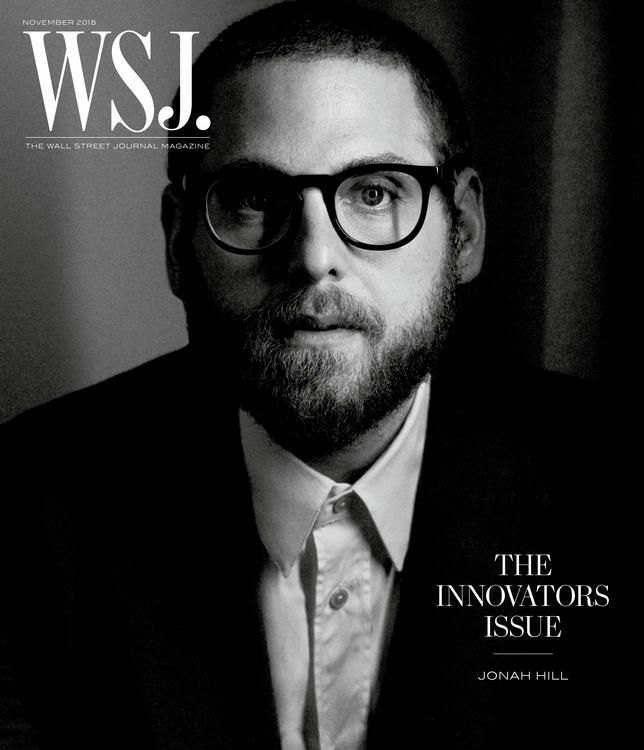 Two-time Oscar nominee Jonah Hill takes on his most natural role yet: director. 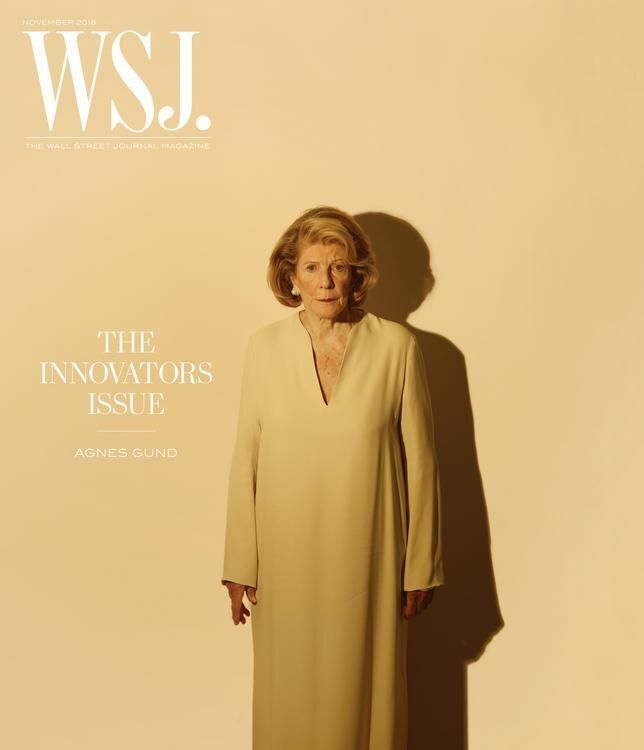 By combining two of her passions-art and philanthropy-Agnes Gund is making a lasting mark in both worlds. 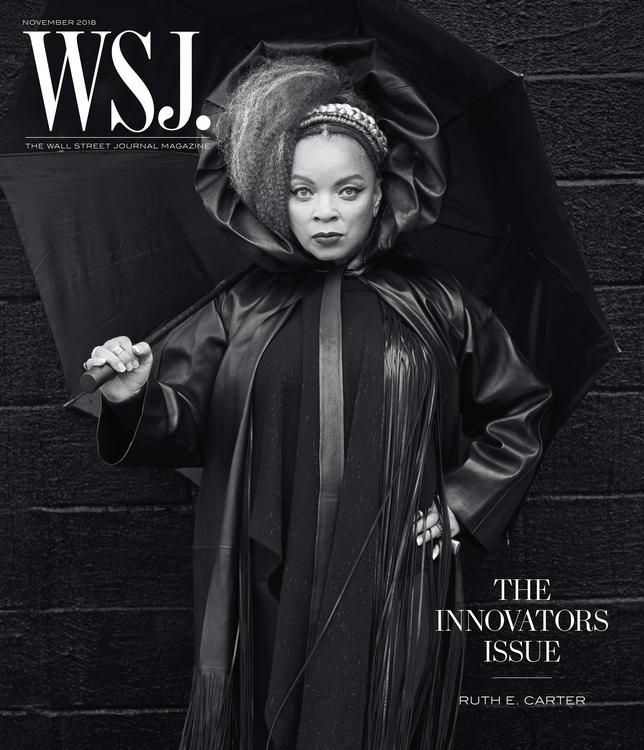 Though she has dabbled in spoofs and sci-fi and rom-coms, Ruth E. Carter Carter is, above all, a historicist. 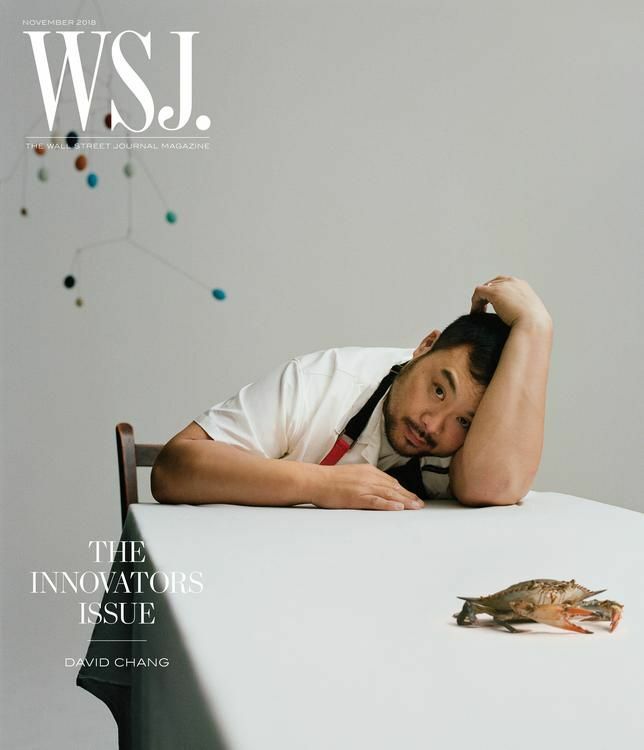 David Chang was sick of the notion that great cooking was the exclusive province of fine dining, so he changed the whole industry. How do we shake ourselves out of our extremely personalized versions of reality? 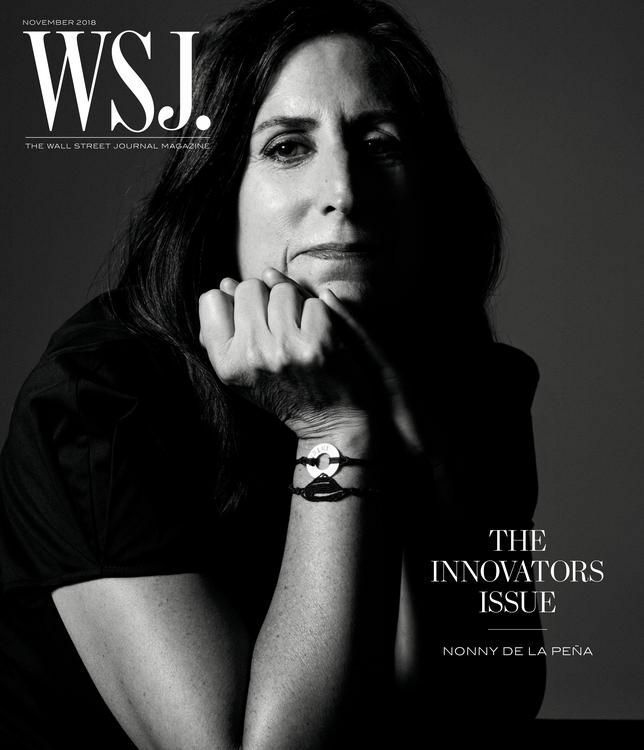 Nonny de la Peña has the answer. 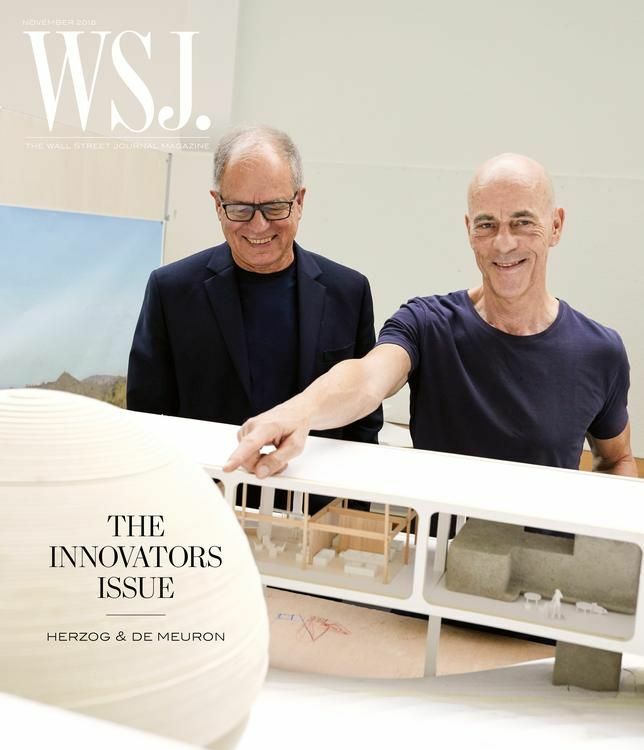 After 40 years, the Swiss firm’s ideas and approaches are still fresh with each new project. 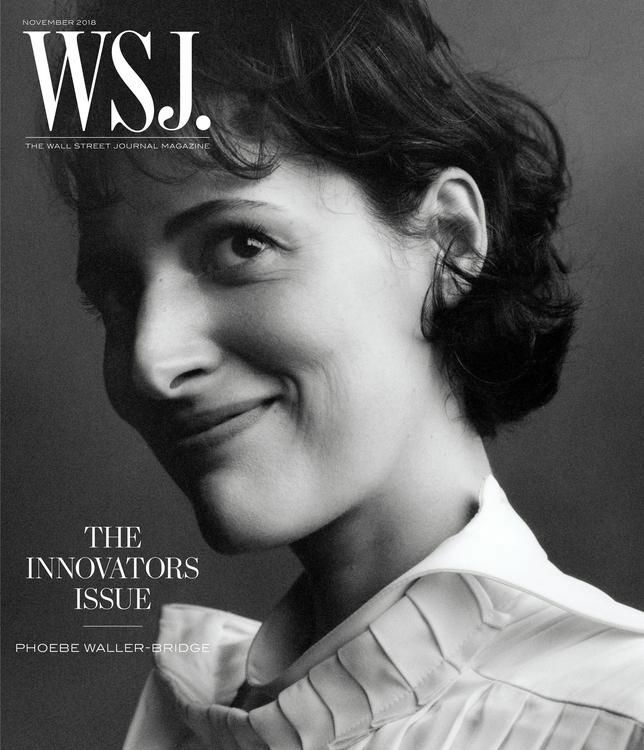 With Killing Eve, Phoebe Waller-Bridge slayed a new genre. 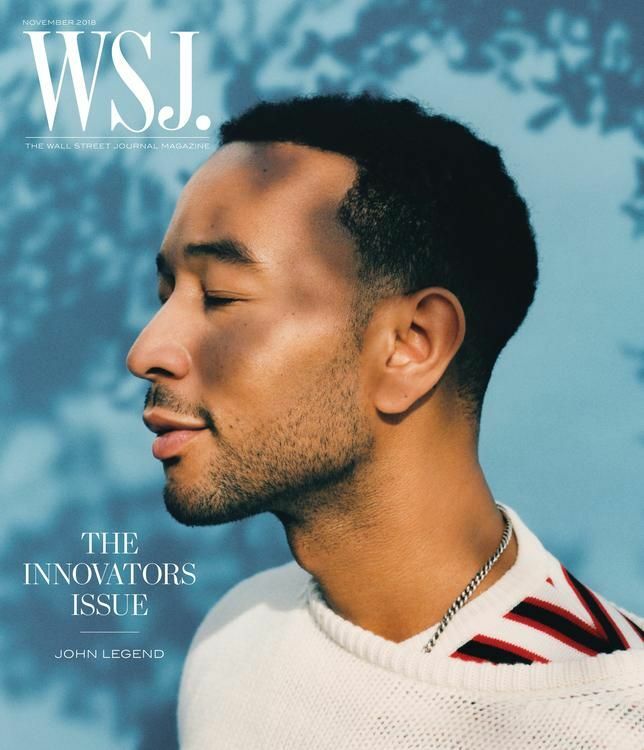 John Legend’s mind is always on his politics, even when he’s making music. 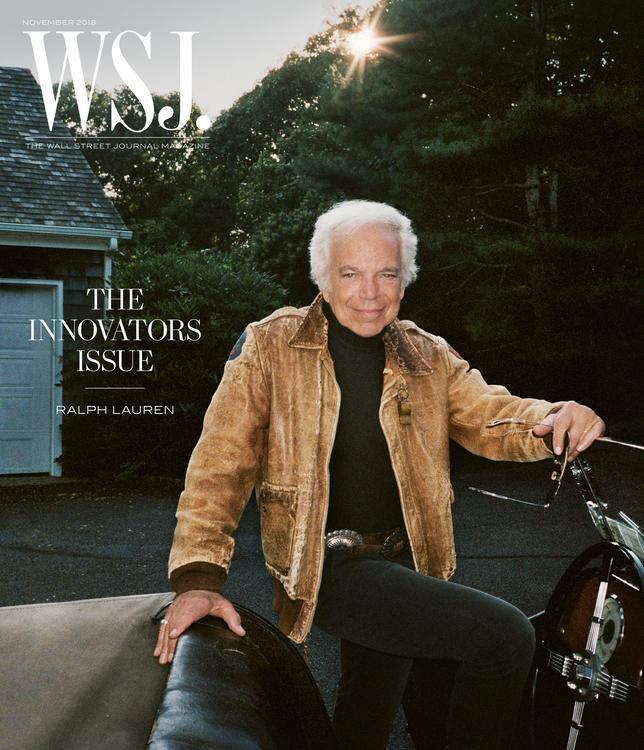 After five decades, the iconic designer Ralph Lauren is still looking ahead.